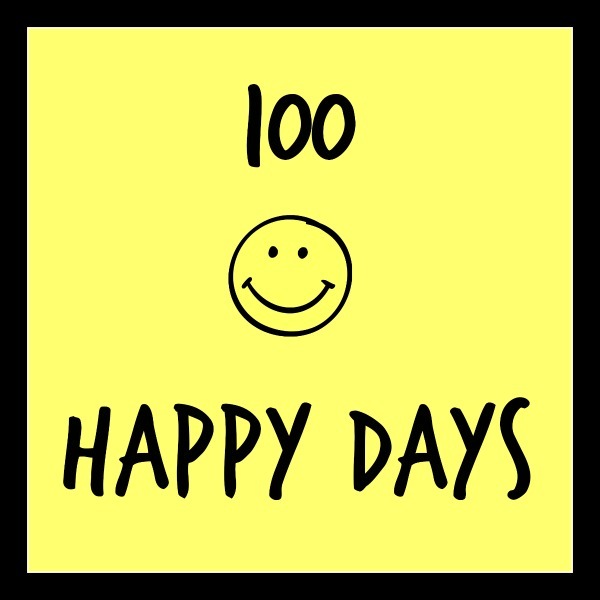 Unless you’ve been living under a (social media) rock, you’ve heard of 100 Happy Days. I’m on Day 47 of it. You can check out my #100happydays on my instagram. No surprise that the simple things that make me happy every day (that I can photograph) involve food, drink and the important people in my life. But there are TONS of things that I can’t photograph that really make me happy: hearing my alarm go off ultra early and knowing it’s a running day; the feeling that I get when I transition from walking into the first few steps of my morning run; hearing the excitement in the kids’ voices when they talk about things that are happening in their lives that are important to them. So many more! If you haven’t done the 100 Happy Day challenge, you should! My run yesterday was surprisingly good. 18 miles. In what had to be 100% humidity (I was SOAKING wet after it). At long slow distance pace, with a few faster miles mixed in. Lots of much needed thinking time. Loved it.